For those of you that think Sunfish is a relaxed sailing experience meant for Sea Scouts and first time sailors, you might want to think again. 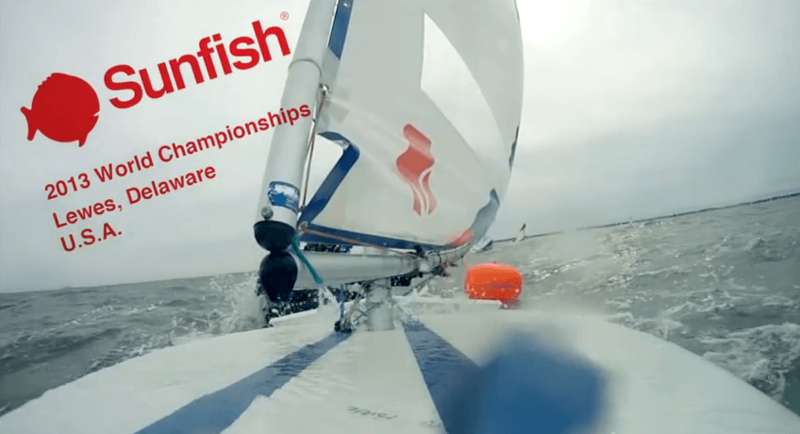 Here’s a video from LaserPerformance showcasing the intense races from the 2013 Sunfish World Championships in Lewes, Delaware. These guys were fighting hard that day working their Sunfish and making their Sunfish work for them. Check it out below.